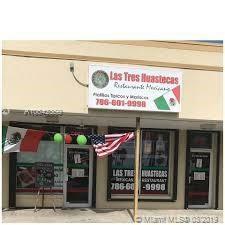 Fast pace Mexican restaurant for sale in Homestead FL. 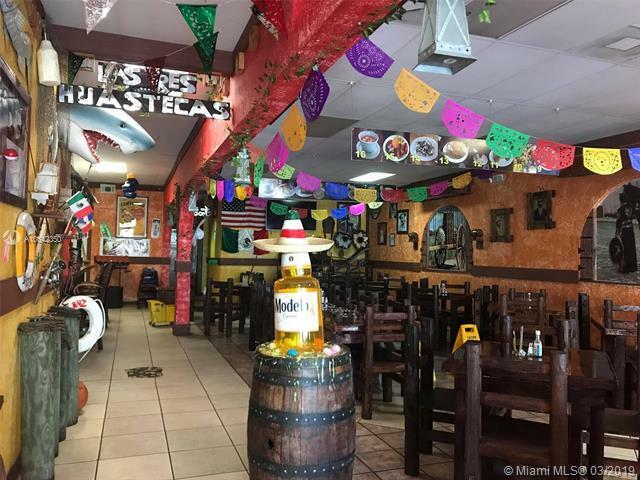 This is well known family owned and operated business has a great client base and is a great income producer with much upside for growth. The sale will include the business only along with fixtures and furnishings, licenses and goodwill.This is a confidential sale so please do not visit the establishment nor speak with employees about the sale. You must consult the listing agent's obtain and a confidentiality agreement for sales.